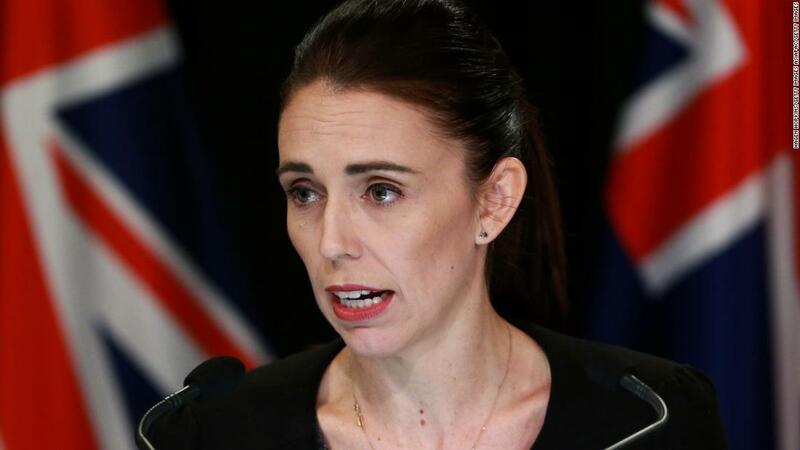 Auckland (CNN) New Zealand Prime Minister Jacinda Ardern will return to the city of Christchurch on Wednesday for the second time since last week’s deadly terror attacks at two mosques. Ardern said on Monday that the attacks — which killed 50 people and wounded dozens more — exposed weaknesses in gun laws that the government will address through reforms to be announced within 10 days. “There have rightly been questions about how this could have happened here,” Ardern said Tuesday during her first address to Parliament since the attack. Ardern said she will meet with first-responders and victims’ families on Wednesday as they prepare for burials. Speaking after her weekly cabinet meeting Monday evening, Ardern told reporters that ministers had agreed “in principle” to reform gun laws. 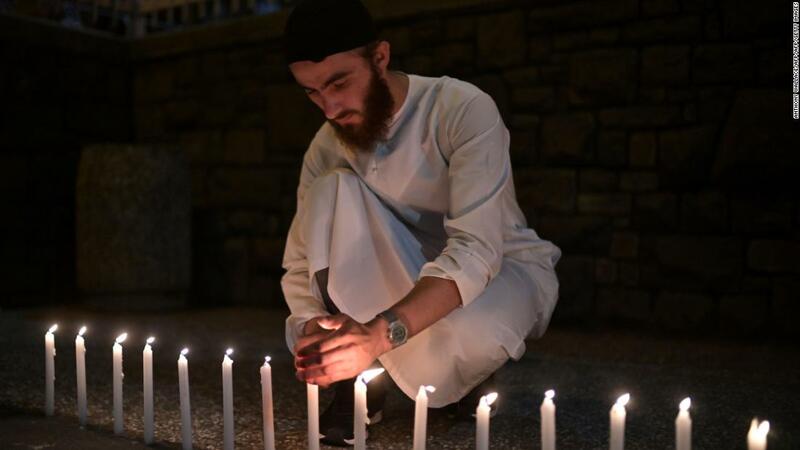 The Prime Minister said an inquiry will look into the circumstances leading up to Friday’s attack. The inquiry will investigate what agencies knew — or should have known — about the gunman’s access to weapons or any impediments into the sharing of information, she said. 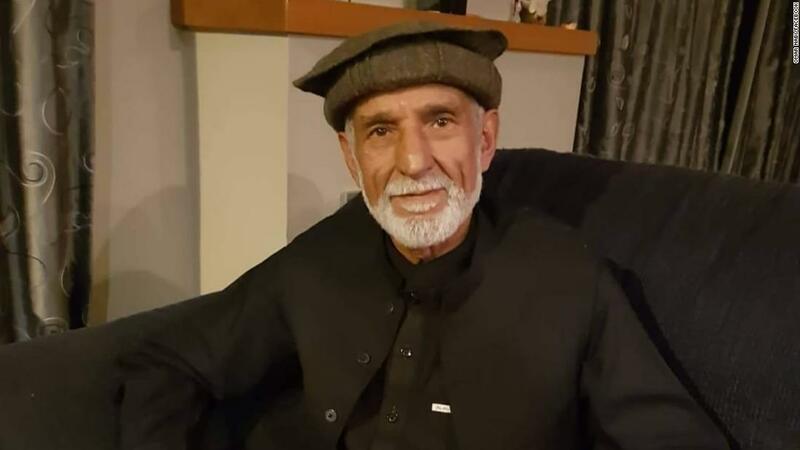 Those agencies include the New Zealand Security Intelligence Service, the Government Communications Security Bureau, police, customs and immigration, she said. 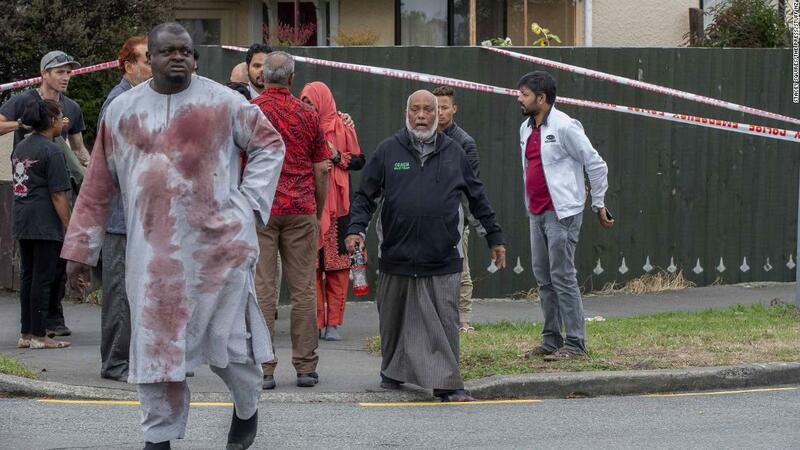 The inquiry will also look at the suspect’s travel movements, activities in New Zealand, use of social media and contact with others.